Britain should be Out and Proud! 1) To operate as a social and support Society for all Members, and to provide these services. 2) To provide a welcoming safe space, encouraging all Members to feel comfortable with their sexuality and/or gender identity. 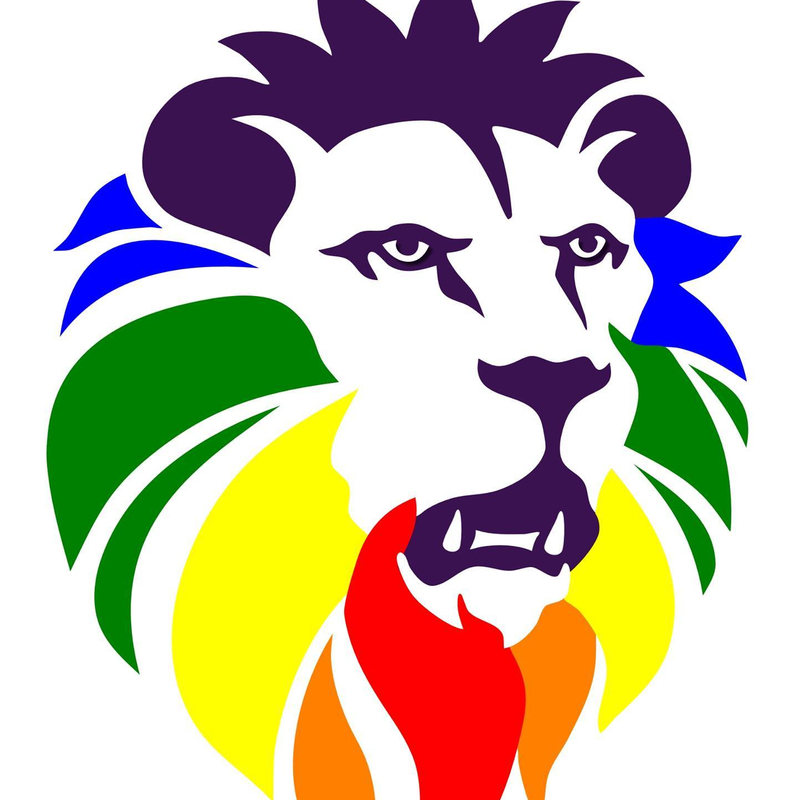 3) To promote the policies of UKIP to the wider LGBT* Community and to encourage LGBT* people to join UKIP. 4) To represent the interests of lesbian, gay, bisexual, transgendered (etc.) members of UKIP within the Party. 5) To organise meetings, speakers and social events which promote both the Society and highlight issues facing the LGBT* (and other, alternative sexualities) Community. 6) To act, if requested by the NEC or the Policy groups, as an advisory body or to provide an opinion on a policy proposal that involves the specific interests of the LGBT* Community. 7) To function in accordance with and abide by the UKIP Constitution, and to support UKIP in its aims.